So you think the Bible is boring? The baby in the manger is only the beginning . . . This book is full of the blood and guts that other children's Bible stories are afraid to mention. STARRING JESUS - the surprising Saviour - whose miracle mayhem is turning the world upside down. Are YOU brave enough for Beastly Bible Stories? This book contains A Baby-Killing King, A Headless Hero and A man who comes back from the dead! 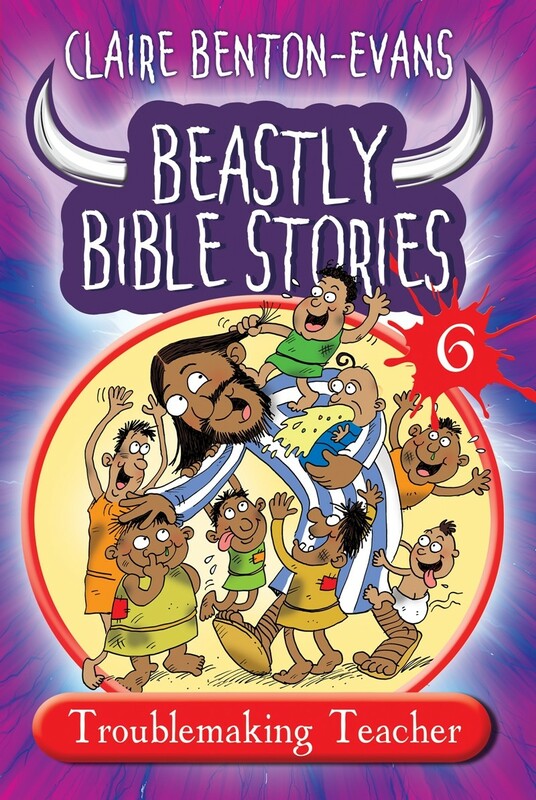 Beastly Bible Stories Volume 6 by Claire Benton-Evans was published by Kevin Mayhew in October 2017 and is our 19560th best seller. The ISBN for Beastly Bible Stories Volume 6 is 9781848679238. Be the first to review Beastly Bible Stories Volume 6! Got a question? No problem! Just click here to ask us about Beastly Bible Stories Volume 6.